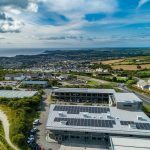 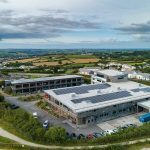 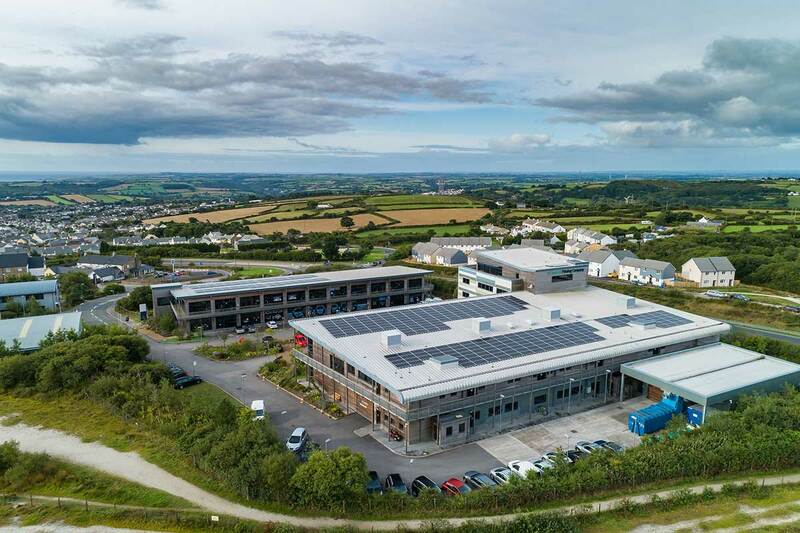 After being based in the centre of St Austell for over 30 years, SAPC moved into their new-purpose built factory and business park on the outskirts of the town in 2013. 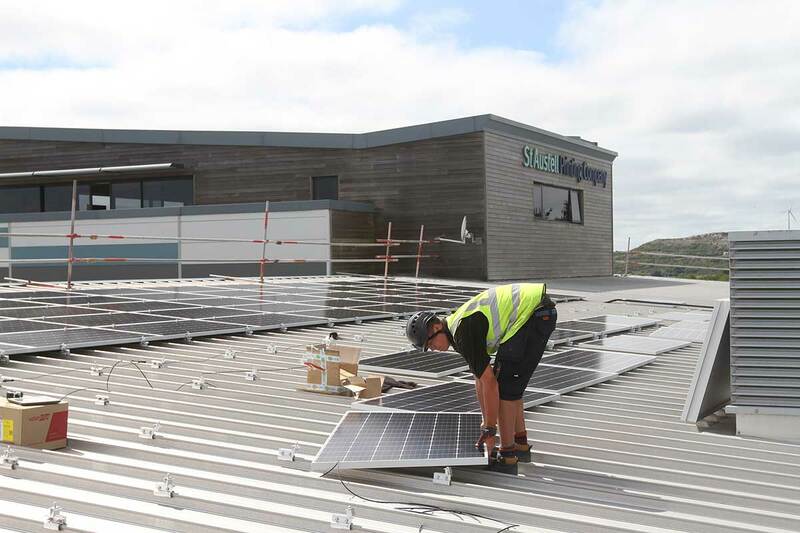 The buildings were awarded an “excellent’ rating by BREEAM – the world’s leading sustainability assessment for buildings. 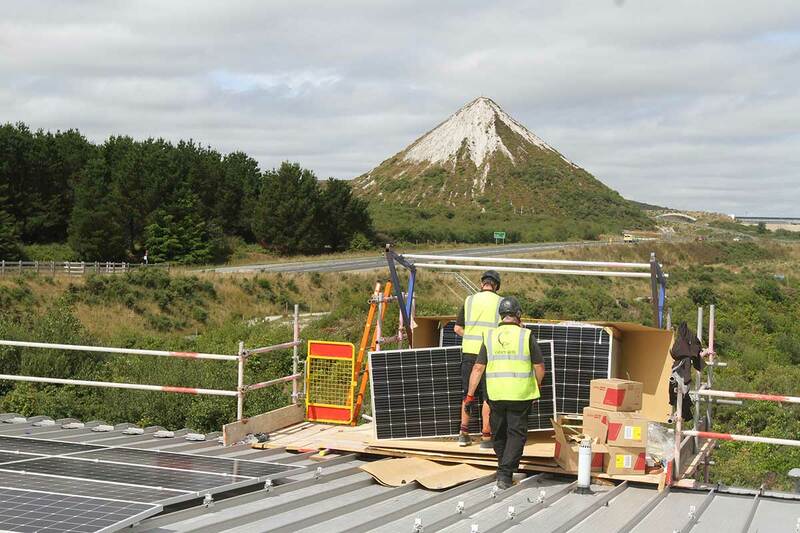 Beth continued: “This is the latest in a range of projects to ensure we remain as sustainable as possible. 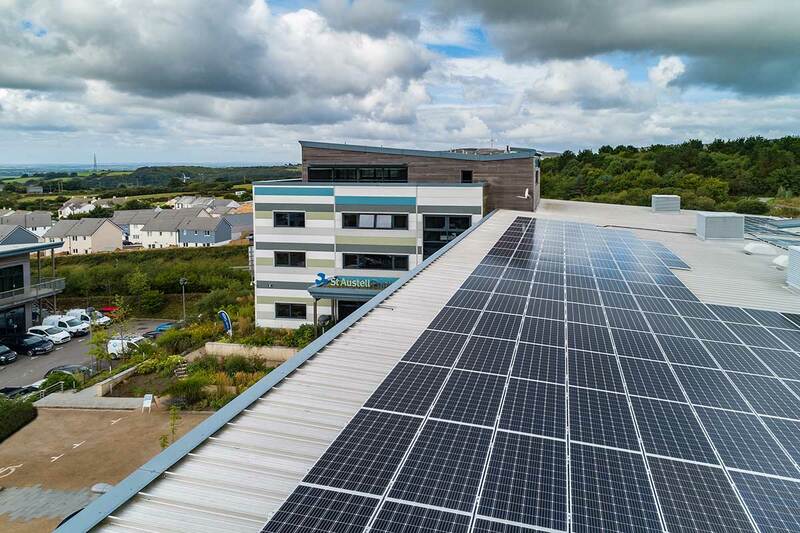 Our buildings harvest rainwater, we maximise natural ventilation and daylight, and limit heat loss through insulation. 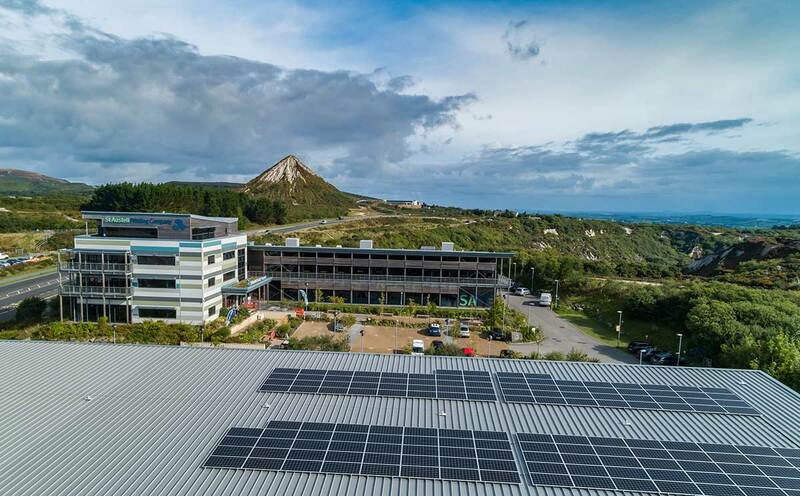 SAPC are also in the process of investigating the installation of electric car charging points and LED lighting across the buildings. 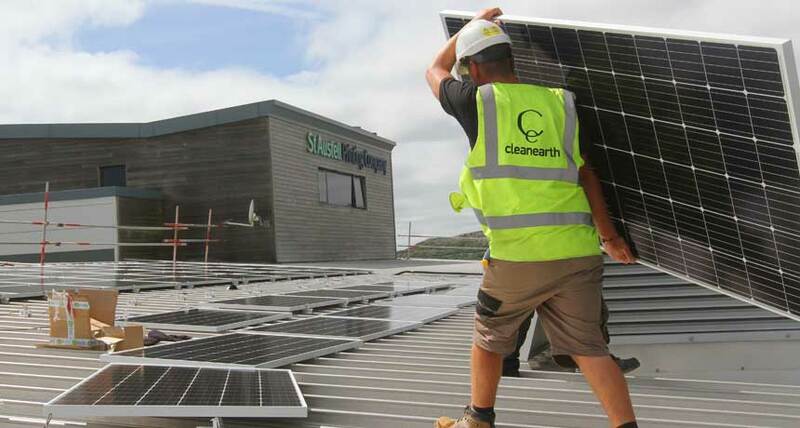 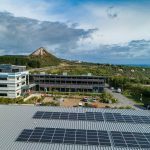 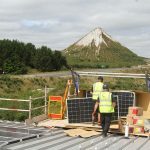 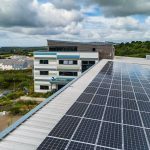 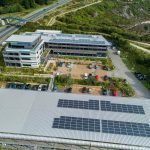 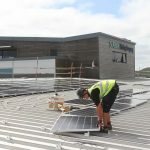 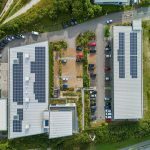 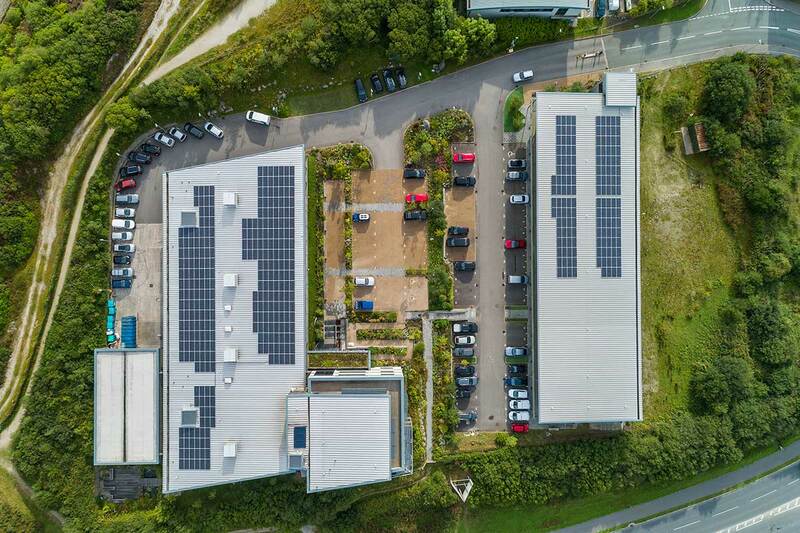 The installation was completed over two weeks by Wadebridge-based Clean Earth Energy after a feasibility study by BRE Group. 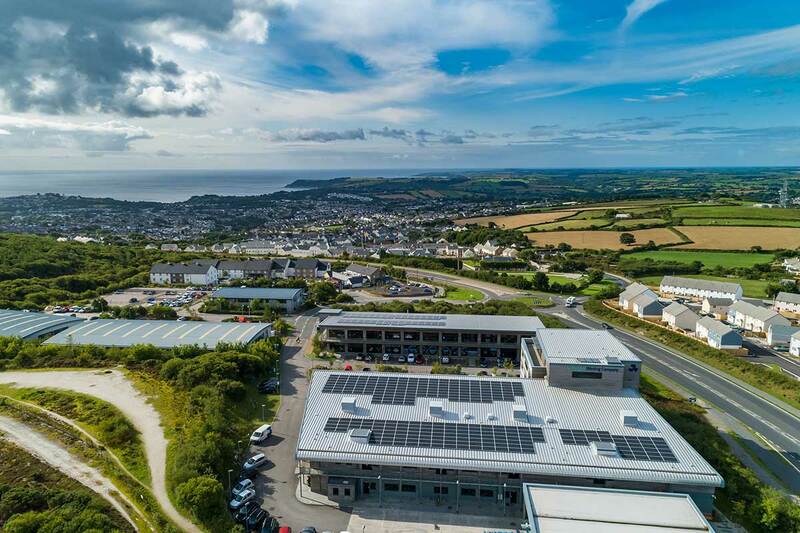 As well as SAPC, the business park is home to prominent local businesses including St Austell Conference Centre, Coodes Solicitors, Aspire Academy Trust and Peninsula Learning Trust. 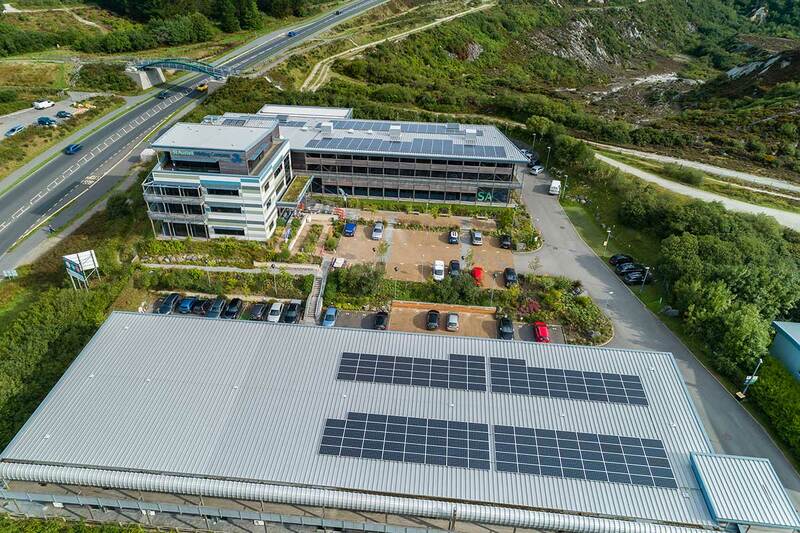 SAPC provide commercial printing services for clients both locally and nationally, including Rick Stein, The Eden Project, Whistlefish Galleries and Frugi. 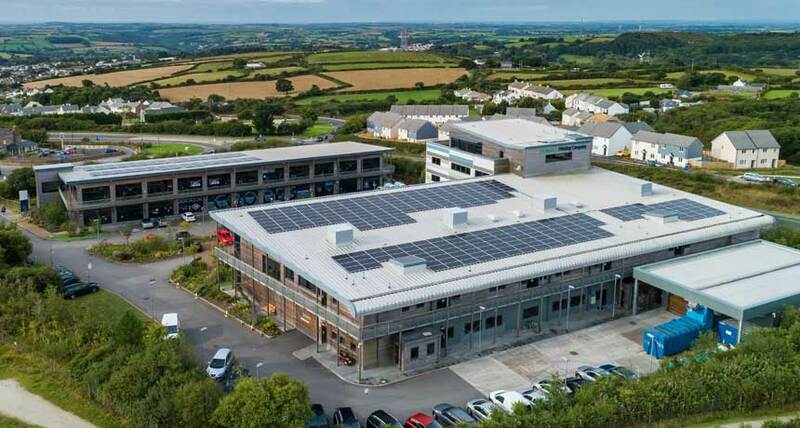 Last year they were awarded the worldwide contract to print the card game “Top Trumps” in St Austell.